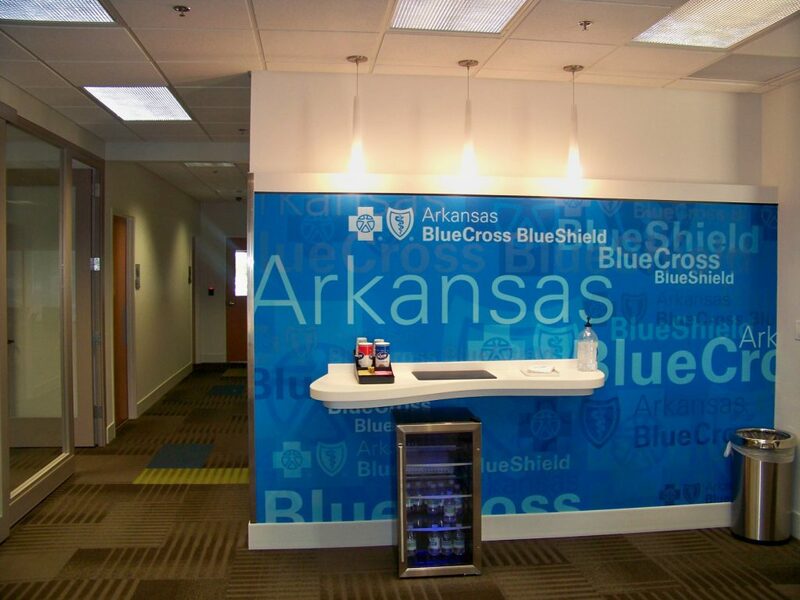 The Fayetteville Regional Office Remodel for Arkansas BlueCross BlueShield was completed in 2016 with Construction Manager Baldwin & Shell. 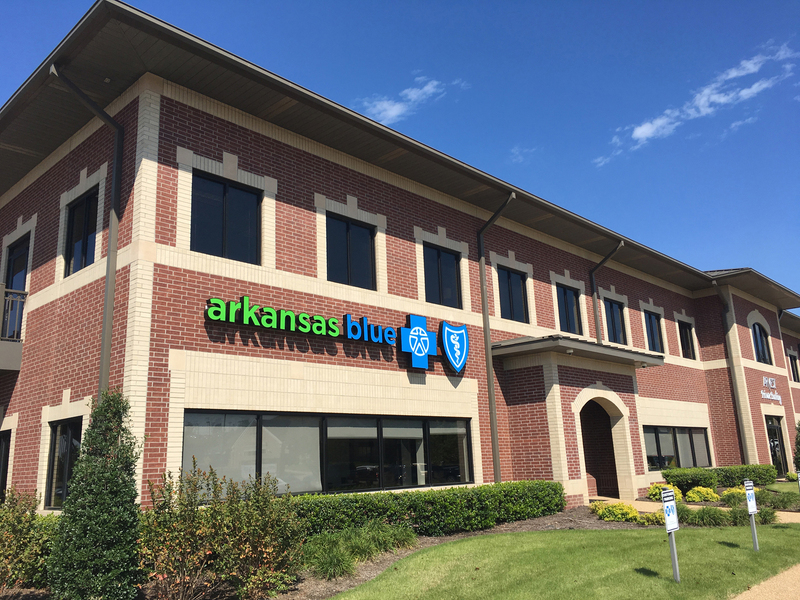 Arkansas BlueCross BlueShield occupies the entire 13,000 SF on the first floor of the building located on Millsap Road in Fayetteville, AR. 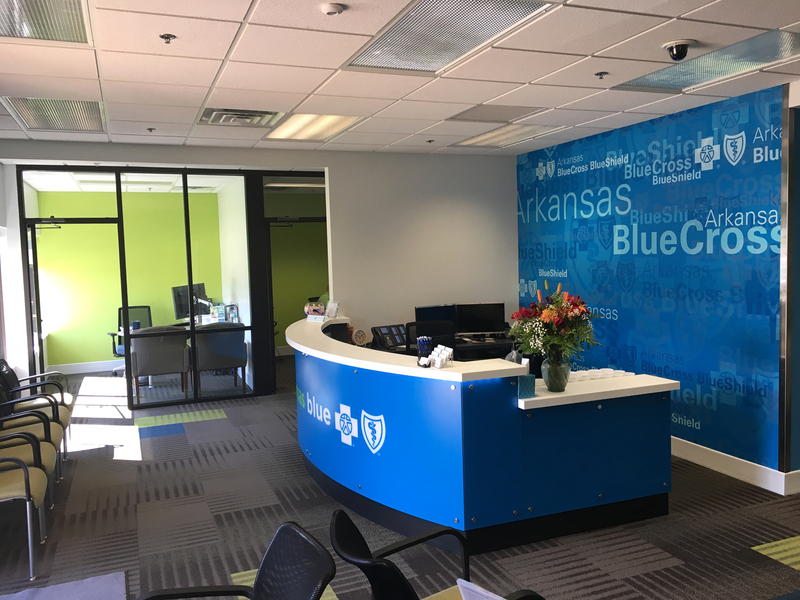 The project scope included remodeling approximately 3,600 SF of the Customer Service side of the facility located on the West side of the building. 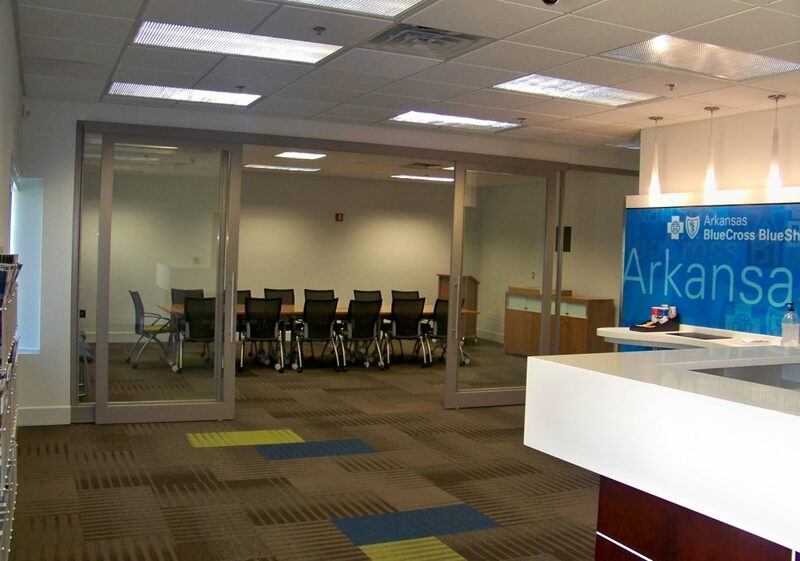 The design goal was to update the branding, materials, and layout to meet the company’s goal of serving their customer. The scope also includes remodeled approximately 1, 050 SF to create a new Lobby for Operations, Training Room, and Hospitality Area at the East side of the building. The project team was tasked to carefully phase the construction of the project so that there was no interruption in either Customer Service or Operations. Phase 1 of the project included Completing the remodel of the Operations scope at the East side of the building, shifting Customer Service to this location until Phase 2 was completed. Exterior improvements included updates to Exterior wall and monument signage with current branding as well as security improvements including access control and camera installations.